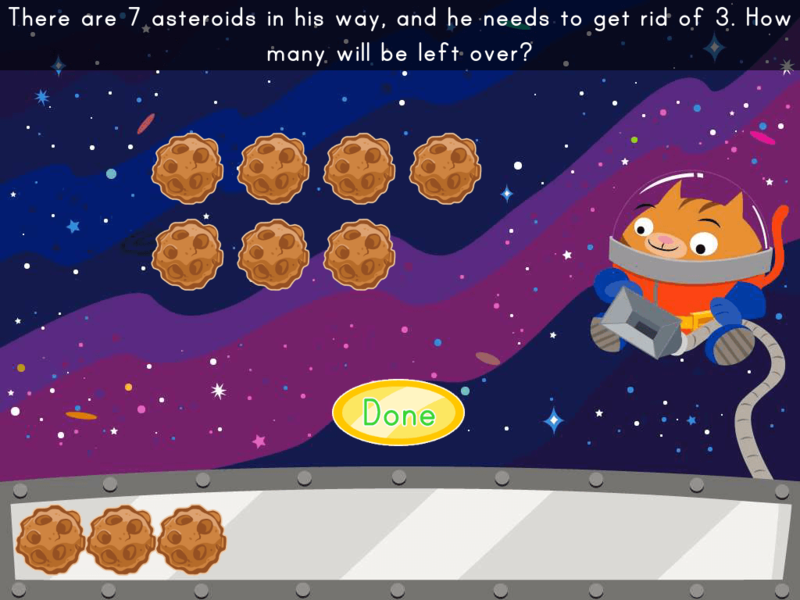 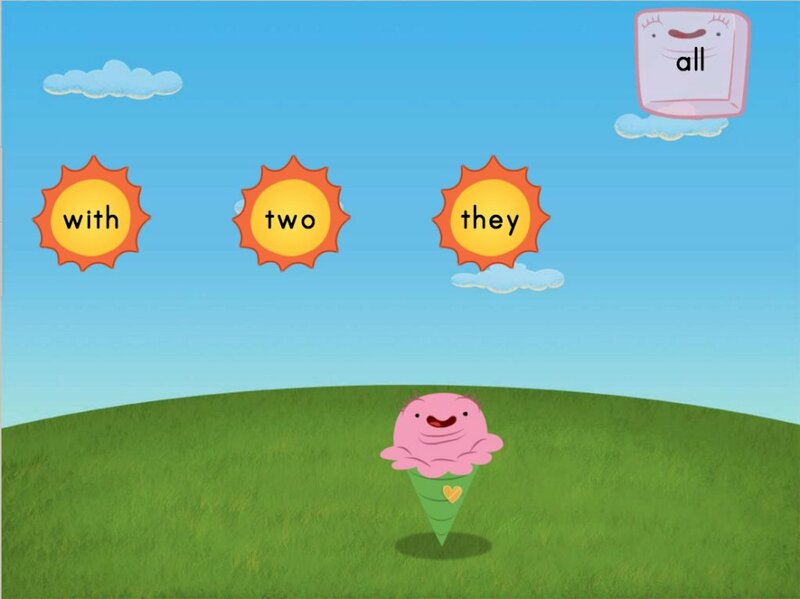 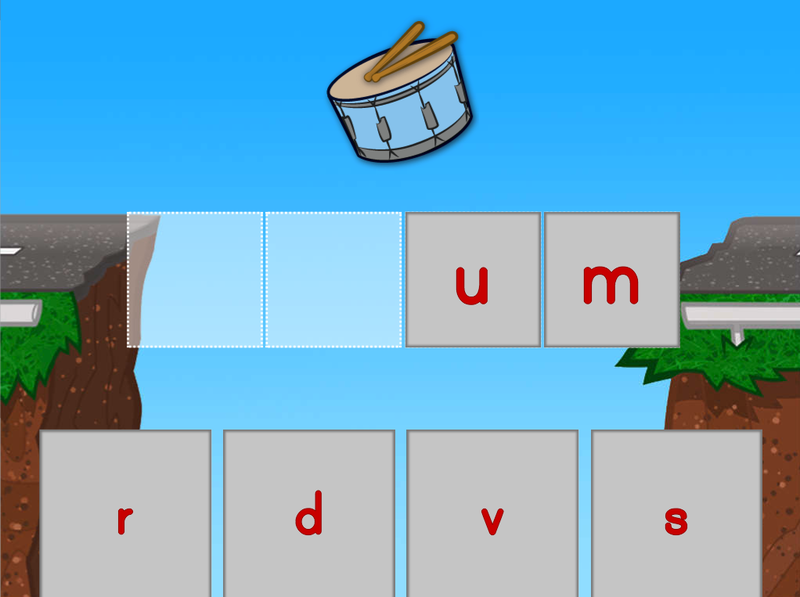 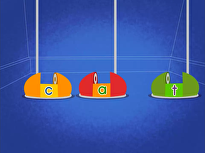 Practise breaking apart words and blending them back together in this interactive phonics game! 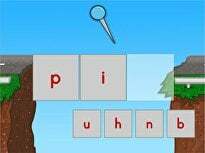 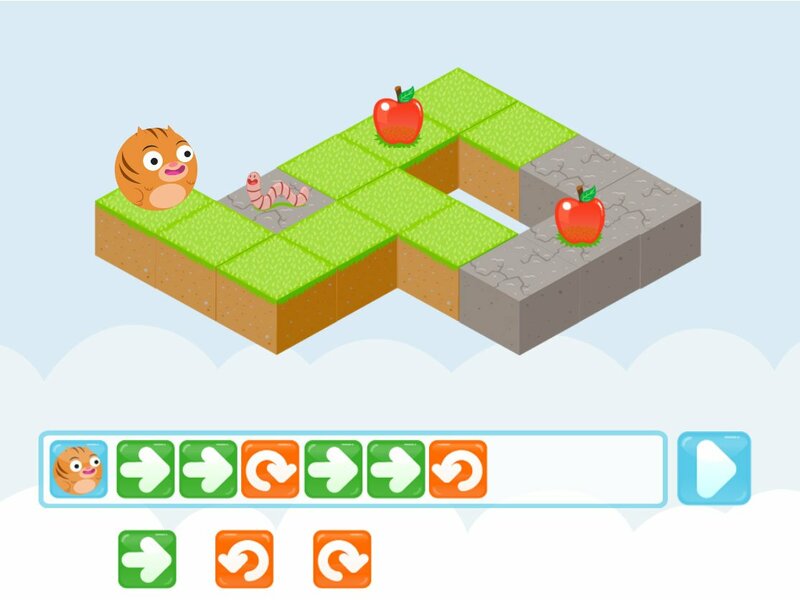 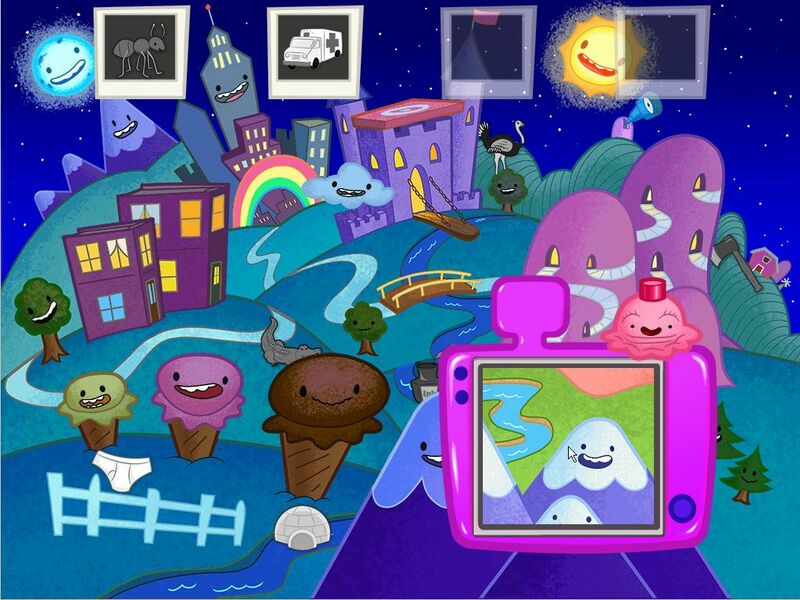 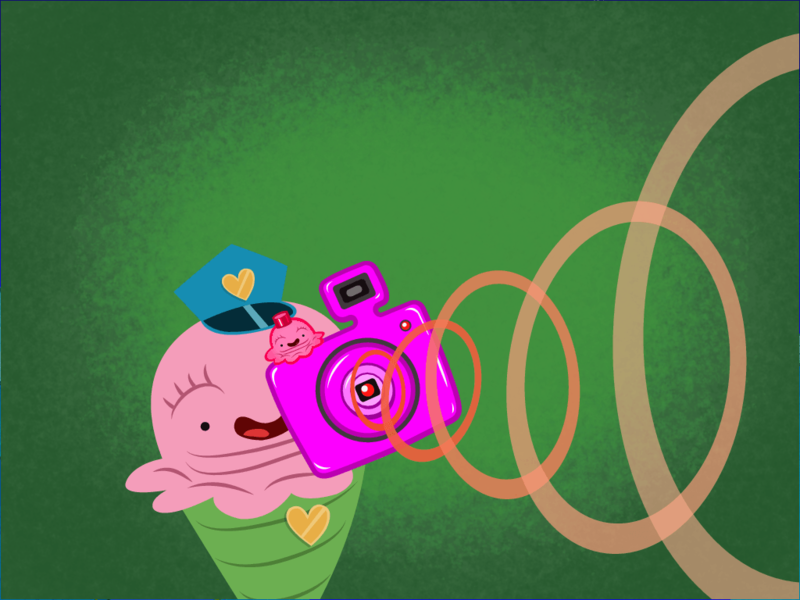 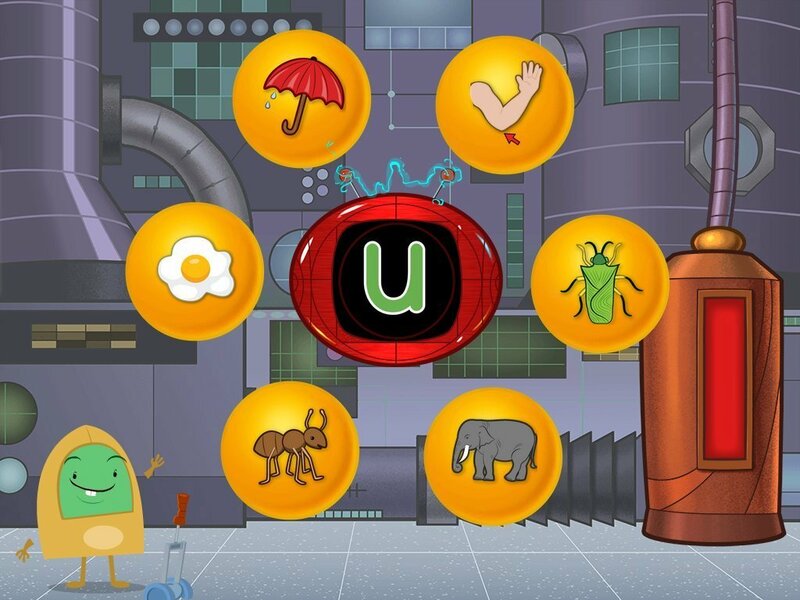 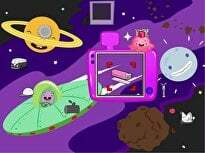 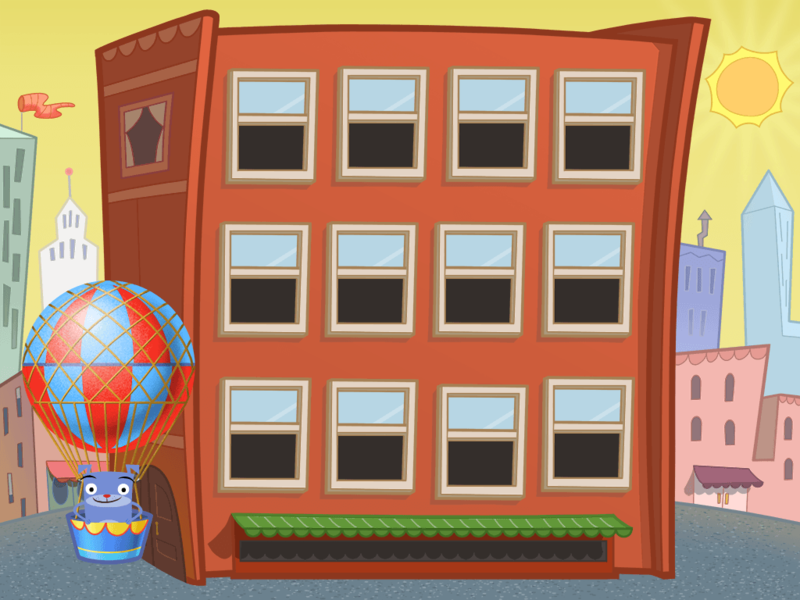 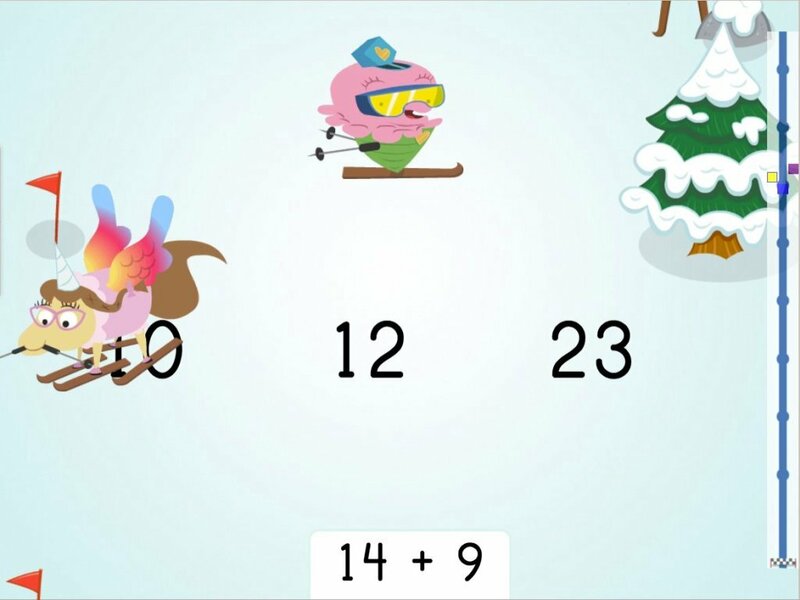 Kids must blend sounds together to find matching images hidden on screen. 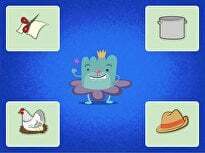 Perfect for early learners, this game allows kids to practise working with onsets and rimes, an essential skill for learning how to read.